Xiaomi is one of the most thriving mobile phone brand in China. If you ask tech-savvy Europeans and Americans about the most successful mobile phone brand, they most probably would reply OnePlus. OnePlus was established in China 18 months ago, but it received more popularity in America and Europe. OnePlus is no doubt the most successful Chinese mobile company in the US and European markets. It would not be wrong to say that OnePlus is China’s most successful start-up since Xiaomi which was established more than 5 years ago. OnePlus is definitely a “unicorn” which means its technology start-ups with a valuation above $1 billion. Uber, KuaidiDache, Meituan are other Chinese unicorns besides Xiaomi. OnePlus is the only unicorn that did not raise any money from venture capitalists. OnePlus is definitely an international Chinese unicorn as most of its growth and sales are outside China. It’s been all stations go at OnePlus as well over the last few months, they’re launching handsets but are also working on their own new Oxygen OS to replace their dependence on Cyanogen. OnePlus began selling the phones in April 2014 with a very small amount of capital contributed by Pete Lau and Carp Pei. The revenues of one year of OnePlus were $300 million whereas Xiaomi’s revenues were 12 billion. Xiaomi focuses its efforts in China, whereas OnePlus focuses all its hard work on Western Europe, India and the US. OnePlus is doing much better in these places than Xiaomi. OnePlus is also considered a competitor to all major international Android brands like America’s Google Nexus Goog, Japan’s Sony SNE, Korea’s Samsung SSNLF and Taiwan’s HTC HTCXF. 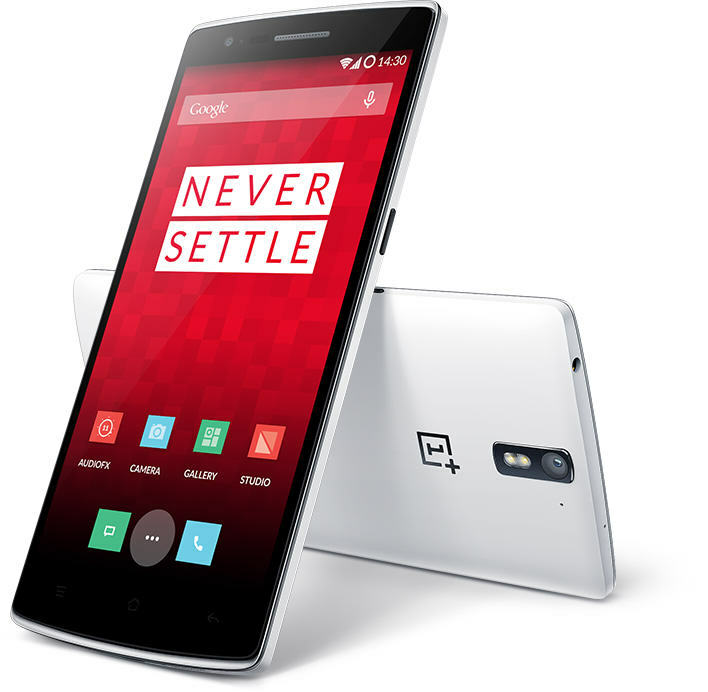 Customers mainly love OnePlus because of extraordinary quality of its hardware and Android software. The Wall Street Journal states that the OnePlus premium mobile is amazing and it is better than Apple iPhone 6 and Samsung Galaxy S5 because of many reasons. According to The New York Times the [p2p type=”slug” value=”oneplus-one-new-smartphone-high-end-features”]OnePlus phone[/p2p] is fantastic and it is the fastest Android phone with a spectacular screen. Time Magazine says that the OnePlus phone is exactly how a smartphone should be. OnePlus came on top of the list of best phones in the technology blog Engadget. OnePlus is the first Chinese company of its kind as it is committed in providing the best quality of design, hardware and software in a phone in a very affordable price. OnePlus used social media sites like Twitter, Facebook and YouTube to advertise its products which helped the company in making many loyal customers in the US and European markets. OnePlus and Xiaomi plan to make money from selling services and software and not from selling mobile phones. Oneplus revealed that they have something planned for us in June. What is it? Your guess is as good as mine. But let me tell you something, there are two updates that are expected to come via the manufacturers of OnePlus this year. The first is the launching on OnePlus 2 and second is another price cut on OnePlus. The company said they want to “shake up the industry” and have something exciting in store for us. For someone who has been following tech industry for a long time now, I am not hesitant to say that OnePlus is the next big thing. You can see their vision, their seriousness in becoming a potent force. OnePlus is not just here to stay, it is here to grow and conquer. Look at the pricing: good, features: great, market strategies: even better. We have all seen ‘ascend’ of Huawei to know how quickly someone can make its mark. And if I were a competitor of OnePlus, I’d be having many sleepless nights. Terrific article with some wonderful details about the OnePlus. I am enjoying my own OnePlus. Really awesome phone. I am loving it as I am really addicted of it. Thanks for sharing about OnePlus.